The price of a single Bitcoin exceeded its previous all-time high again today. 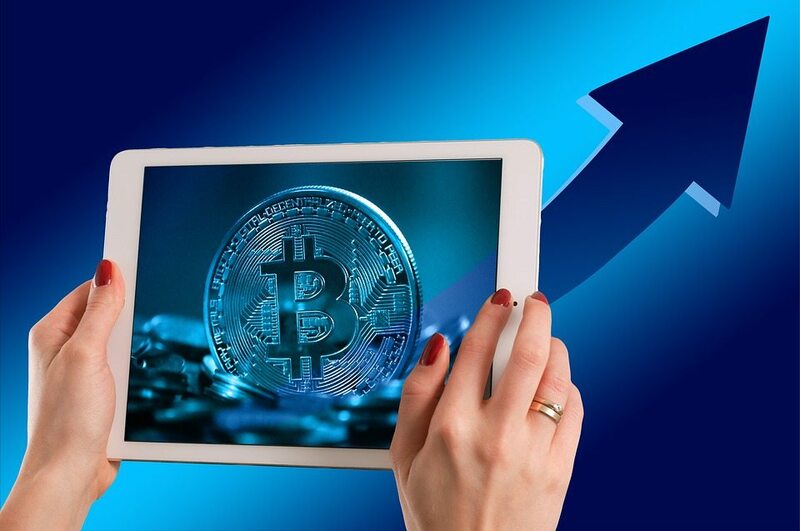 Seemingly shrugging off doubt over its position as top-dog in the cryptocurrency world, the going rate of each unit of the digital currency reached an unprecedented £7,794 according to market price watch website, Coinmarketcap. This puts it ever-closer to the next major psychological milestone of $8,000. Bitcoin has had a turbulent month thus far. Its previous run up in price was brought to a sudden end following the news that the planned hard fork to introduce larger blocks to the main chain would not go ahead. Many believed that the fear and uncertainty created during the confusion over the planned upgrade known as Segwit2x meant that we’d seen this year’s all-time high for the currency last week and it would struggle to surpass this level again in 2017. However, as is often the case with Bitcoin, the doubt was short-lived. The price rebounded fast from its monthly low point on Sunday of around $5,580 back to record-breaking highs in just four days. As Bitcoin’s loss over the weekend was undoubtedly Bitcoin Cash’s gain, the reverse has been the case since. Money has poured back out of BCH and into BTC, driving the price per unit on the original chain to all-time highs, and the price of Bitcoin Cash down much closer to its pre-hard fork shenanigans price of near $600. On Sunday, the alternate version of Bitcoin reached its own all-time high point of almost $2,500. It sits at just over $1,000 at the time of writing. Forbes report managing director of Crypto Asset Management, Tim Enneking’s interpretation of the events of the weekend. For him, the failed hard fork provided greater appeal for the August hard fork version of Bitcoin thanks to it already having much larger blocks and therefore supposedly greater transaction speed and lower network fees in general. As you’d expect, the all-time highs in price coincide with an all-time high in interest in the digital currency. Google Trends shows that online searches for the term “Bitcoin” follows the price chart rather closely with spikes in interest this year at the end of May, beginning and middle of August, mid-September, and of course, throughout October and into November. Meanwhile, a look at which regions are searching the most for the term “Bitcoin” probably invites more questions than it answers. The top five areas that searched for the term “Bitcoin” from highest downwards goes as follows: Nigeria, South African, Bolivia, Slovenia, and Ghana. With the bull run continuing and increased institutional money on the way thanks to the CME Group Futures market which should be online in mid-December, even today’s all-time high might not be the last of 2017. Only time will tell just how high the price can reach this year and beyond. All-Time High: Bitcoin Shrugs Off the Competition Once Again was last modified: April 1st, 2018 by Rick D.